With funding from the European Commission through the Horizon 2020 program, Access2Europe is bringing 34 startups to Barcelona for “internationalization” in order to enter other EU markets. The internationalization of startups is the main objective of one of the most innovative projects that has been launched by the European Commission within the framework of the Horizon 2020 funding program for research and innovation. Access2Europe is a one-year project that helps technology companies born in a European country to enter other EU markets. 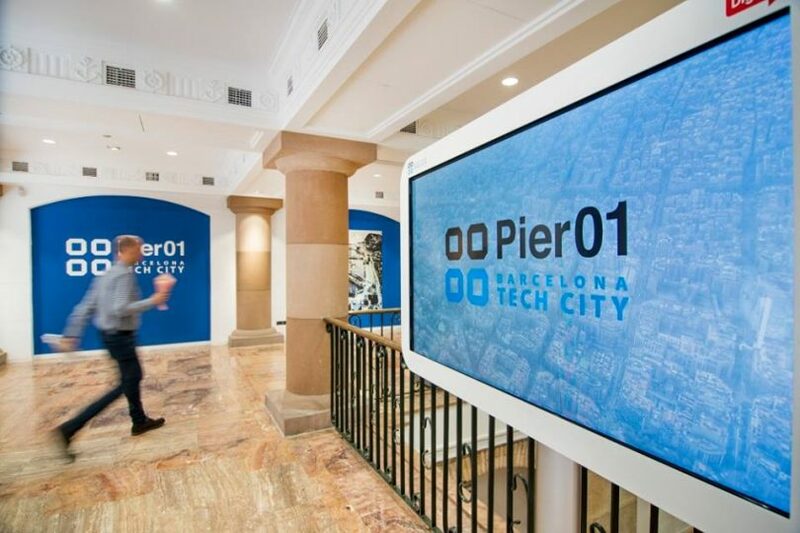 The representative of Barcelona, ​​Peninsula, is a corporate innovation consultancy for open innovation that has carried out launch and acceleration programs for specialized startups in different areas. 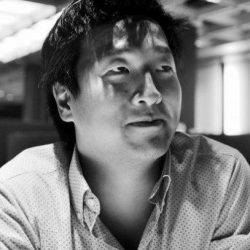 “The objective is to break the barrier of ignorance in the market at the social, legal and cultural levels, represented by successfully completing an internationalization phase,” said Simón Lee, General Manager of Peninsula in a statement. To help and accelerate the entry of startups participating in the project in the markets of Germany, Estonia, France and Spain, the four consultants take advantage of their experience in their respective national markets. For this, they designed an accompanying program with a three-month stay in the centers that are part of the project, giving access to these startups to the industry and the local business ecosystem. These trips allow the companies to access potential partners, experts, and financing to enter the market and undertake their internationalization. 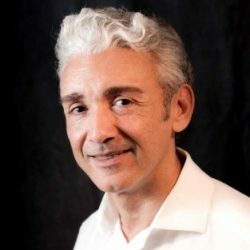 “The cooperation between the four partners that form this European consortium allows us to offer startups a unique experience that would not otherwise be possible,” said Alberto Ordieres, COO of Peninsula. “Not only can they enjoy three-month stays in any of the four venues, they can also participate in the Discovery Tours, [which are] three-day business trips that allow startups from all over Europe to get to know one of the four markets,” he added. 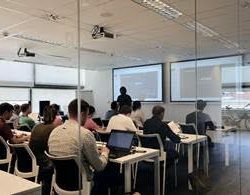 Last week, Peninsula organized its second Discovery Tour in Barcelona (the first took place in June), in which it received 16 technology companies from 12 European countries. 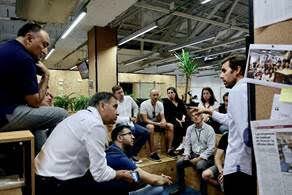 In a three-day tour, these startups were able to discover the business ecosystem of Barcelona, ​​with the aim of establishing synergies with experts, potential clients, local companies, and representatives of different public administration bodies. They visited centers of the entrepreneurial ecosystem, such as Pier01, Barcelona Activa, and Canòdrom Parc de Recerca Creativa, with guests who shared their experience, including some successful projects sucha as Social Point, Holaluz, and Red Points. They also had the opportunity to meet privately with large companies such as Ferrovial, Sorigué, Seat, Suez, IESE, Hospital Clinic, IQS and COPISA. Peninsula is a corporate innovation consultancy that applies open innovation methodologies and startups in its processes, given its experience in incubation, acceleration and business creation. The objective of Peninsula is to provide its clients with greater competitiveness in a changing and global context, accelerating innovation processes, establishing alliances with startups or creating new business units. 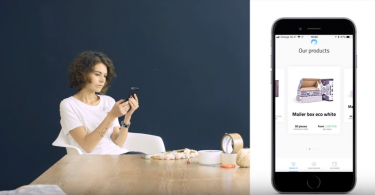 Among the successful cases of Peninsula can be counted from multiple radar services to identify specialized startups that can add value to corporate or operational challenges of the company, through the accompaniment in conducting pilots, and programs of incubation and corporate acceleration. Some of its clients include: SEAT, Aigües de Barcelona, ​​Mapfre, Forcadell, UPF, BTV, and the Generalitat de Catalunya.